P1354 code.Error Code P1354: Variable Valve Timing System Malfunction Bank 2 CEL light came on with check vhc.. and it started running rough. Can anyone tell me what these parts go to - 67775-50030 and 67774-50020? I have a 96 LS400. 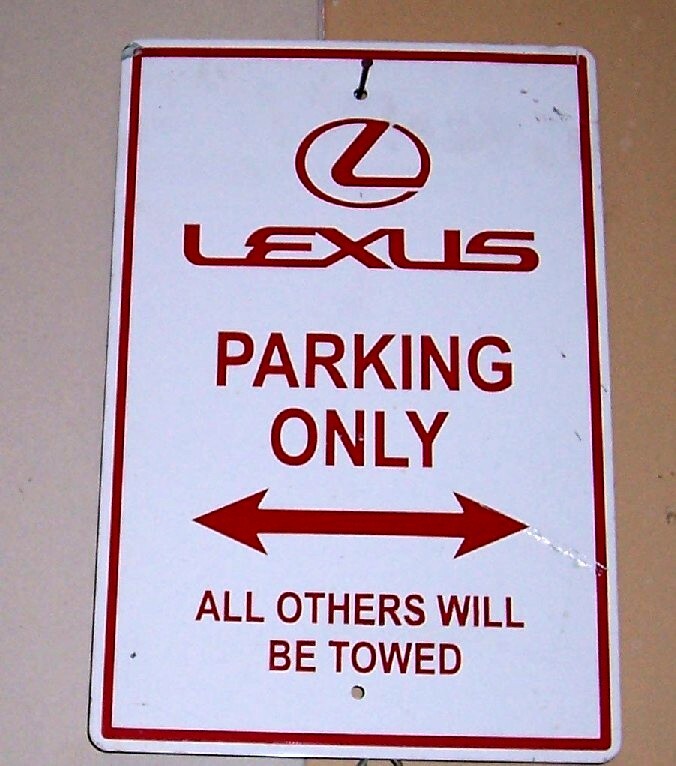 Lexus Parts Dept. can't find these part numbers. ARE THESE FOR A 96 LEXUS LS400? I will put an end to this mystery..... these are the trim finish panels that fit the "hole" in all 4 doors, you cant see them, but your fingers feel them when you use the opening to close the door.... they seem to fit 95-2000.